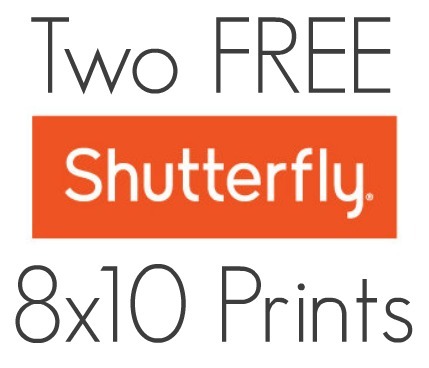 Shutterfly coupon is back for free prints. 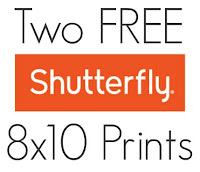 Receive Two 8x10-inch Photo Prints for FREE with coupon. This deal is only for New Customer only.